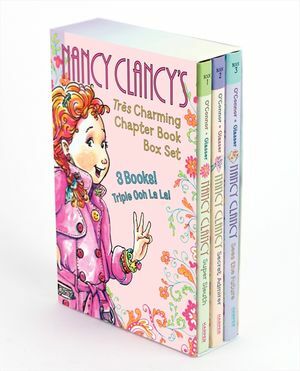 Four books in one irresistible box! 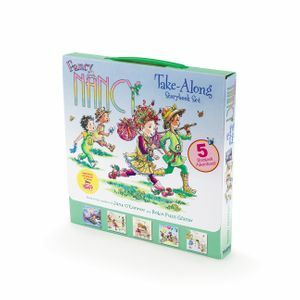 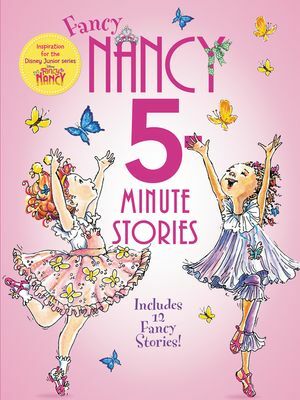 Fancy Nancy loves learning new things, and this collection of four separate fact-filled story books will serve as fun inspiration for young readers to learn and explore along with her. 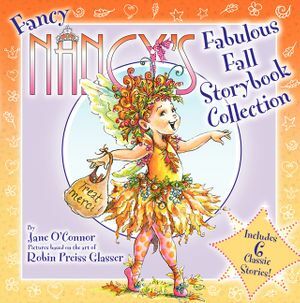 Whether it's writing her own poetry, painting the next masterpiece, or exploring the outdoors, Fancy Nancy brings style and glamour to everything she does. 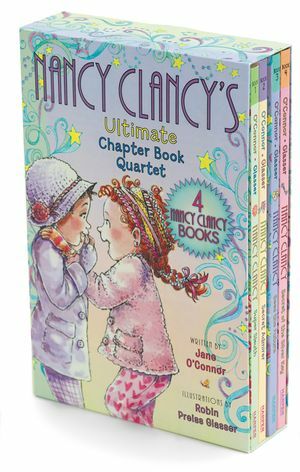 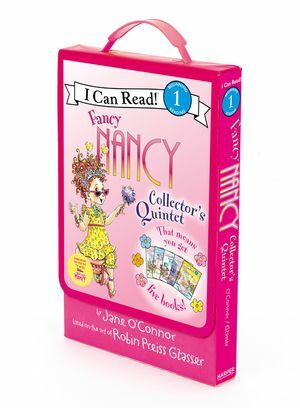 The four paperbacks in this box set with a handle are: Fancy Nancy: Explorer Extraordinaire!, Fancy Nancy: Ooh La La! 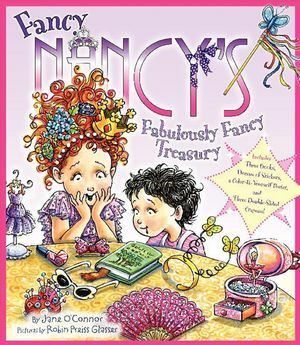 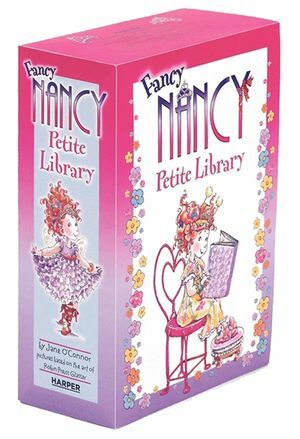 It's Beauty Day, Fancy Nancy: Poet Extraordinaire!, and Fancy Nancy: Aspiring Artist. 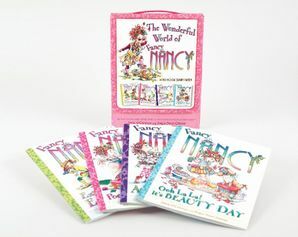 This collection is sure to spark the imaginations and creative flair of all Fancy Nancy fans. 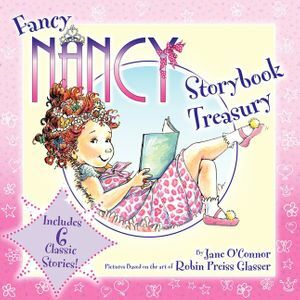 From the dazzling New York Times bestselling duo Jane O’Connor and Robin Preiss Glasser!